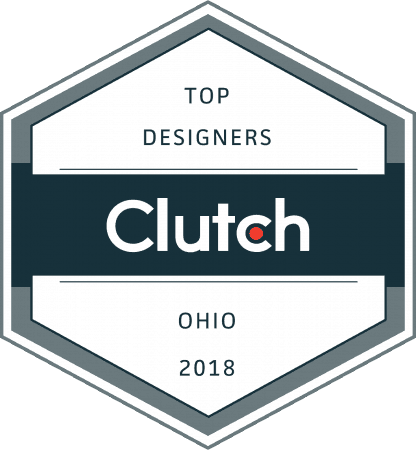 FUSIONWRX Named 2018's Top Cincinnati Web Design Firm by Clutch Research - Flottman Company. With an expert mixture of passion and excitement, Flottman-owned FUSIONWRX has, with its marketing expertise, worked for three years to help companies and organizations, large and small, embark on new projects and in new brand directions. From the Cincinnati Reds to Red Bull, we’ve enjoyed every project we’ve had the privilege to work on, and know that we’ve helped maximize each client’s branding, website design and ultimately their ROI. While we believe our work speaks for itself, we’re also humbled by our clients that are satisfied enough to speak to the excellence of our projects and their experience. This is why we’re so excited to be named a top Cincinnati Web Design Company by Clutch in their most recent press release! View the press release here: Global Newswire Release. After building strong working relationships across the Cincinnati / Northern Kentucky region for several years, we’re honored by this recognition. Clutch is an industry-trusted ratings and reviews platform based in Washington D.C that researches service providers across numerous sectors and identifies industry leaders. The firm independently conducts client interviews ad market research to create its rankings. As we continue to grow the company, this honor could help open doors and increase opportunities. From the entire TEAM here at FUSIONWRX, thank you for this honor!!!!!!!! !